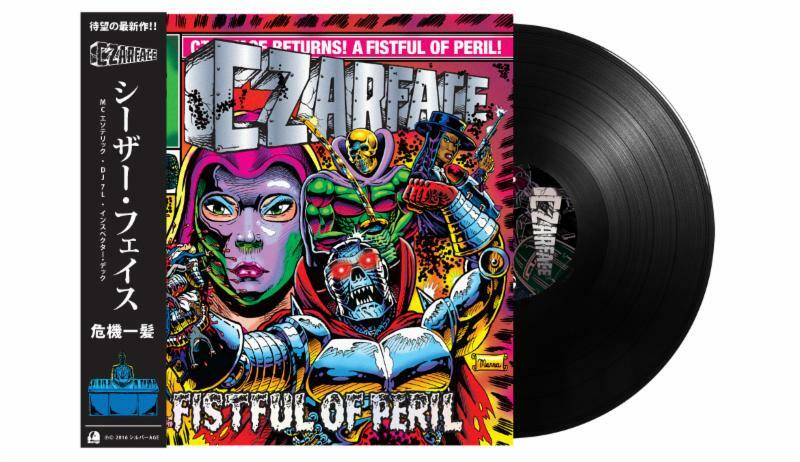 On Wax // Czarface returns with A Fistful Of Peril! 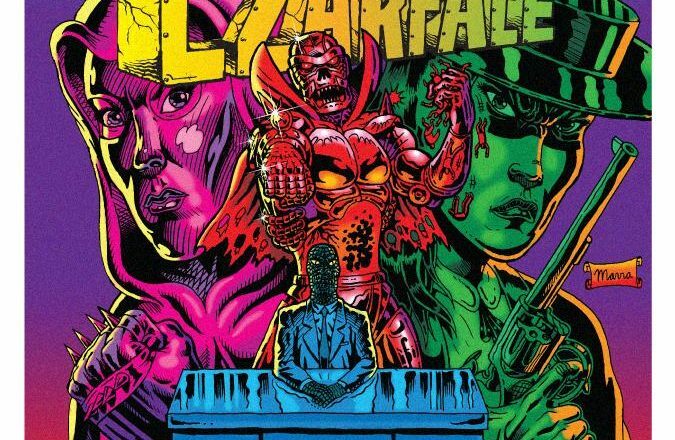 Great news dropping into my inbox this evening from the Czarface crew. Previous album Every Hero Needs A Villain was a bonafide underground classic, so I hold high hopes for the new one. 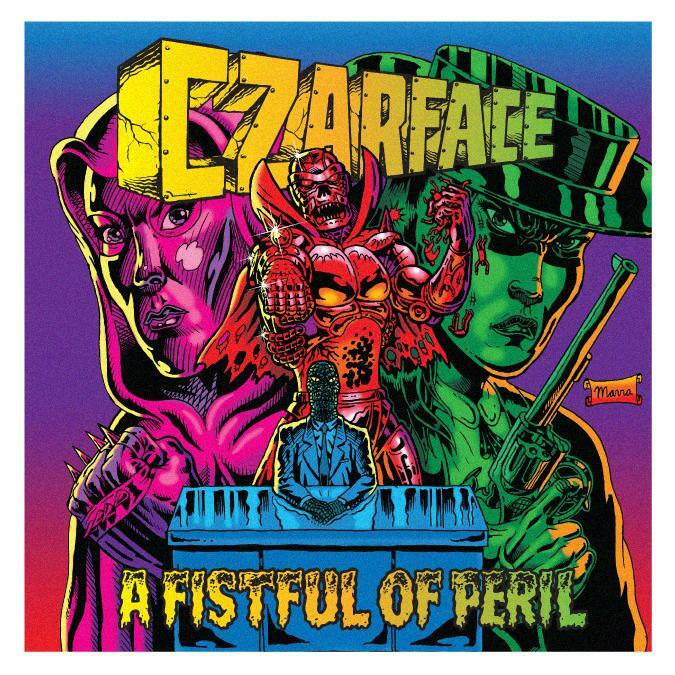 Esoteric, 7L and Wu Tang’s Inspectah Deck return with a Marvel collar under their belt, having provided the track All In Together Now for their video promotion of the new Black Panther series from writer Ta-Nehisi Coates, which served as the kicking-off point for the new album. 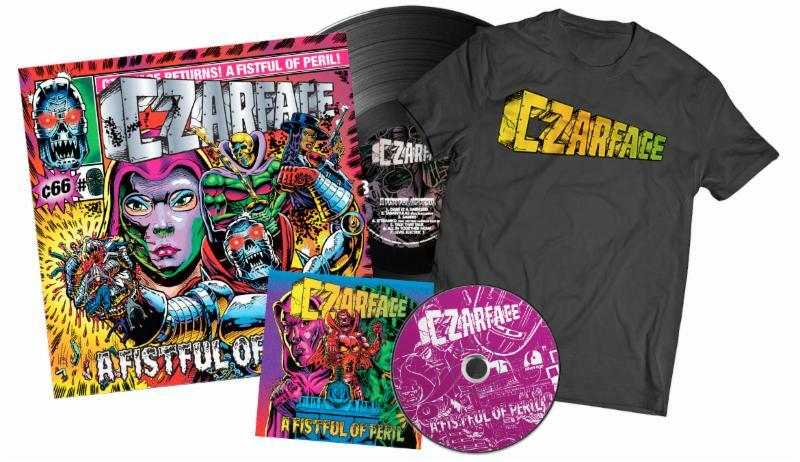 Pre-order the bundle (featuring variant art from Benjamin Marra) and the rest over at Get On Down.